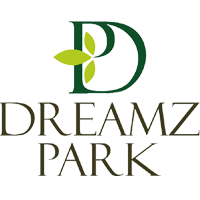 At Dreamz Infraspace, we see structures as a means, a means to enhance the human experience. We think of structures as places where humans experience emotion and achieve creative breakthroughs. Where they save lives and comfort one another. Where performance is both performed and witnessed. Dreamz Infrapsace is a backdrop to all of these experiences. Our philosophy is to make it great, every single time. 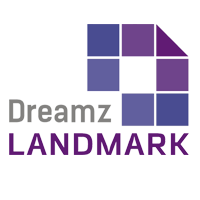 “ I am proud of the thoughtfulness, commitment and quality of work Dreamz Infraspace has demonstrated through the construction of Dreamzland Business Park. 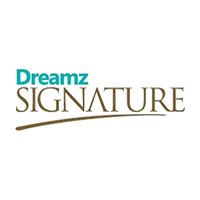 Teamwork is critical to any project; the Dreamz Infraspace teams worked well together to achieve a first-class business trading facility. " 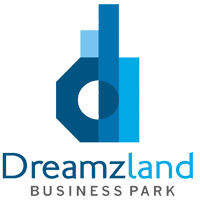 “ We wanted to drop you a quick note to say thanks to you and your team for your hard work at Dreamzland Business Park. We are all very impressed with the way the commercial center has turned out - it is without doubt a first class business centre. A big thank you for a job well done. "